The Hub » Use code GOODBOY15 to get 15% on the store today! Use code GOODBOY15 to get 15% on the store today! ShotDeadInTheHead is pleased to announce a new fluffy dog and cat-based 15% discount code. Use code GOODBOY15 at checkout and save right now! 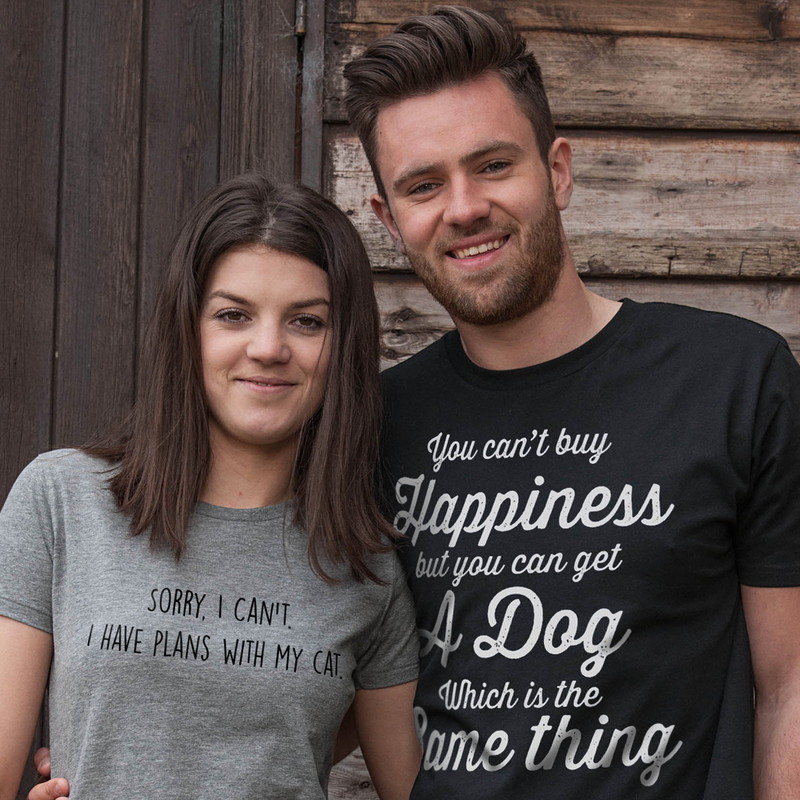 We have launched a fantastic range of cat and dog-related funny tees, mugs hoodies and more - perfect for animal lovers and gifts. The code is live until midnight on 29/10/2017. Please promote this deal and drive sales and earn commission.